BACK ON THE MARKET AND READY TO BUY! 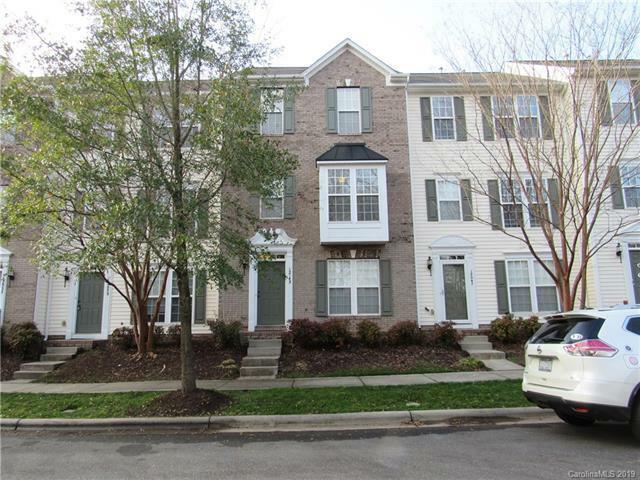 Welcome to Blakeney Greens and this fabulous 3 story townhouse that is walking distance to Blakeney and minutes from Waverly, Stonecrest and Rea Farms. 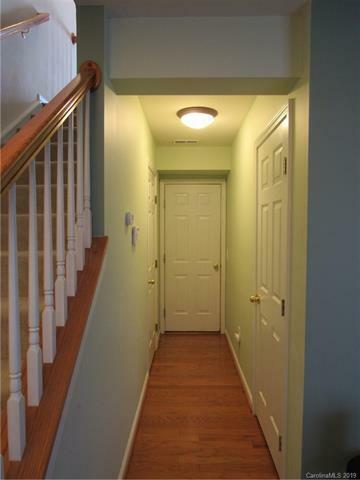 Lower Level: Desirable Home Office space and closet in hallway. 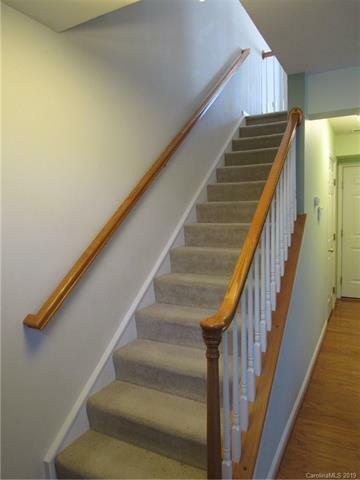 Main Level: New upgraded engineered wood flooring on the main level Great Room, Dining Area and half bath. Kitchen with Breakfast Area and pantry, and lots of cabinet space. Upper Level: Master Suite with custom designed walk-in closet, master bath with shower and large vanity. 2nd Bedroom is HUGE and has an en suite bath and large closet. Laundry Closet. 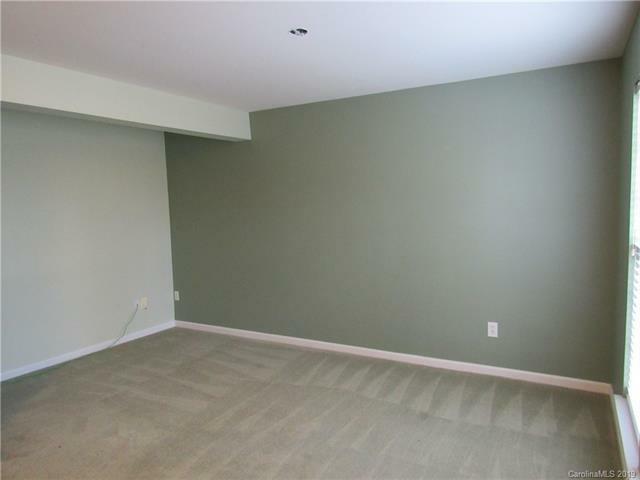 Neutral paint and carpeting. Excellent schools. walk to Blakeney shopping, dining and medical. Short drive to Waverly, Stonecrest and I-485! WONT LAST LONG - EXCELLENT CONDITION! A MUST SEE!